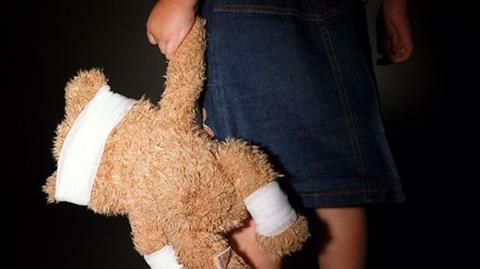 Recently the Ministry of Justice released a discussion document about New Zealand’s family violence laws. The domestic violence act was introduced in 1995 (reviewed in 2007) and the discussion document is an opportunity to review the current laws and plot an improved direction. The Ministry wants to know your views along with any other ideas you have for strengthening New Zealand’s family violence laws. This is exciting news and we encourage you to have your say. Our new order of Metal Ribbons have arrived and are available for purchase and delivery right now. 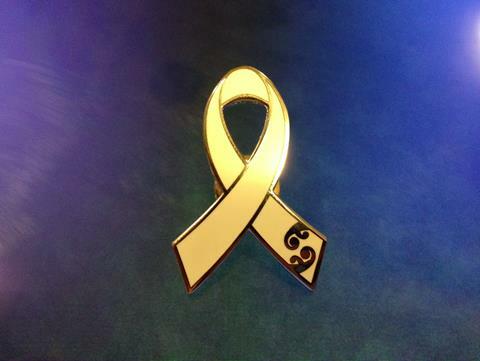 Click here to order your metal ribbon. You can also order your campaign merchandise now as well. While the final designs are not yet available, we have given indications of what the they will look like. Click here to order your resources now. Delivery of the campaign material will begin on 12 October and should be completed in just over a week. The 2015 campaign will launch on 9th November and is focusing on Respectful Relationships. The campaign will utilise a 'yes/no' theme in our posters to educate and motivate men. Further and more in-depth information on respectful relationships will be provided to the public via our 'toolboxes'. Training for Ambassadors/Riders and Community Spokespeople is planned for late September and early October. If you are interested please click here to register for a two hour training session. 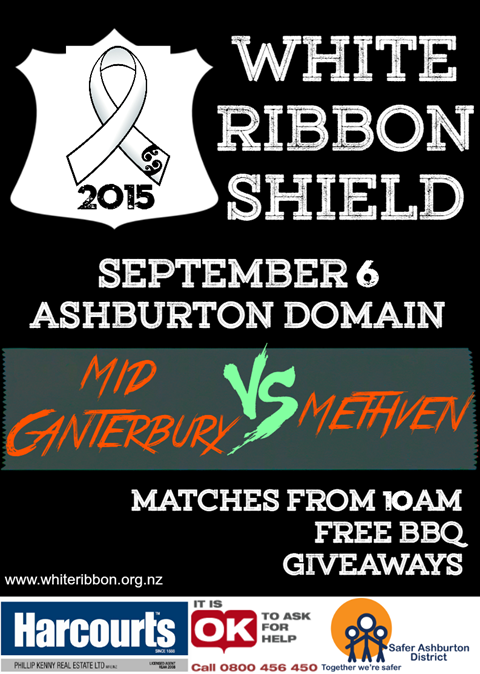 The White Ribbon Shield is a football tournament organised by the Ashburton White Ribbon Committee in conjunction with Mid Canterbury Football. The tournament will feature teams from the Mid Canterbury United FC (MCUFC) and Methven FC. There will be seven games from under 10s through to seniors, including one women’s game. The corresponding age grade teams from each club will play against each other with the winner getting 3 points. At the end of the day all the points are tallied and the club with the most points wins the White Ribbon Shield. 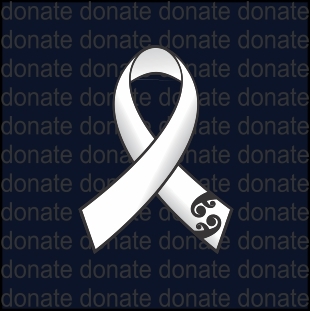 Please consider a bequest to White Ribbon! If you are passionate about the White Ribbon, and have already pledged your support for our anti-violence movement, perhaps you would also consider leaving a bequest to White Ribbon. Although it would be wonderful if our work had been completed, and New Zealand was a completely non-violent community by the time you pass away, the statistics tell us that our work will be essential long into the future. Your bequest (just like a message in a bottle) will send a message to the good guys that their pledge for White Ribbon is making a difference, now and into the future. To find more information about leaving a bequest to White Ribbon visit our website, or have a look at our pages on the Include A Charity Website. Recently White Ribbon Ambassadors and Riders Jackie Adams, Colin Agnew and Libby Agnew, attended a Soroptimist International meeting in Murchison. Jackie spoke about White Ribbon and the violence in our communities drawing on personal and professional experiences. We'd like to thank the Soroptimist International for their kind offer to assist with the 2015 campaign and look forward to their continuing involvement. Pictured Jackie Adams, Yvonne Simpson (Soroptimist International President), Libby Agnew and Colin Agnew. Click here to download the latest White Ribbon Ride Schedules. From the very beginning I felt I was helping to make a positive change, meeting a diverse range of people and learning more about the practical aspects of a not-for-profit organisation. I worked both behind the scenes and on site at various White Ribbon events during White Ribbon months, giving me an appreciation of the campaign's audience and reach. As part of a team collectively working towards a positive, non-violent New Zealand, I learned an incredible amount, gained invaluable experience, and had the satisfaction of knowing I was making a difference. The volunteer internship is a fantastic opportunity to gain invaluable experience and also to help in the community, and something I would highly recommend to all. 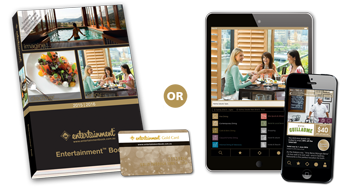 Have you got your Entertainment™ Book yet? The new draft 2015 Ride Schedule is out. Check out the schedule here.